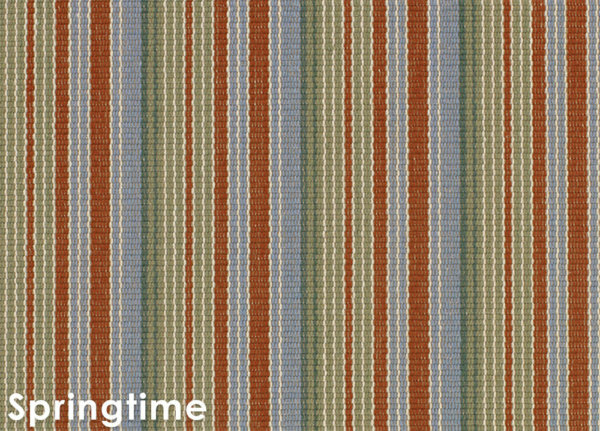 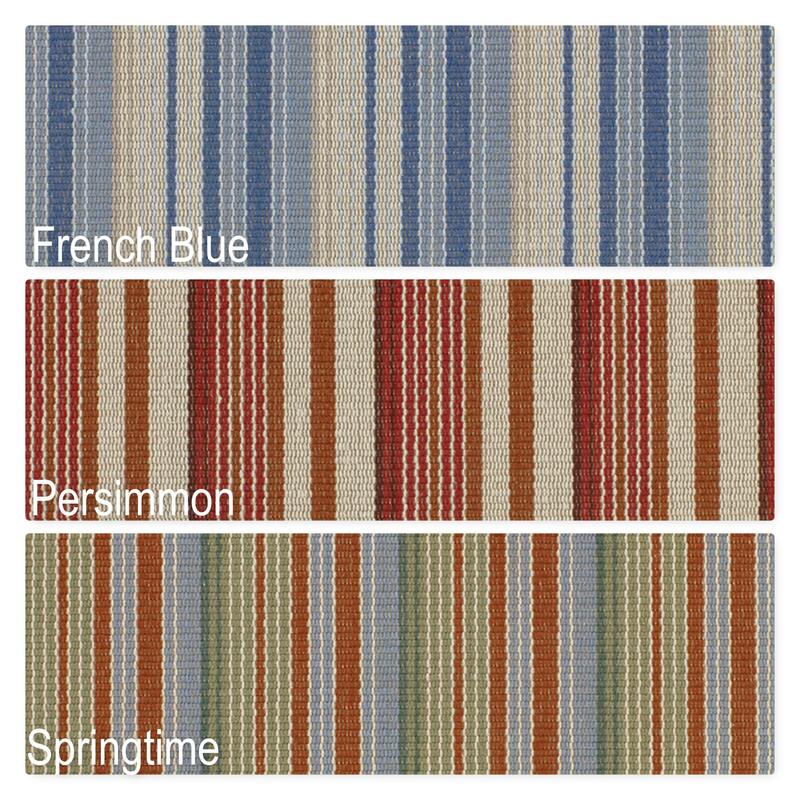 Astin Stripe Pattern Indoor Area Rug Collection is designed to bring a vibrant pop of color to casual-chic spaces, Couristan’s Astin provides a warm, relaxed foundation for the floors of any favorite gathering spot. 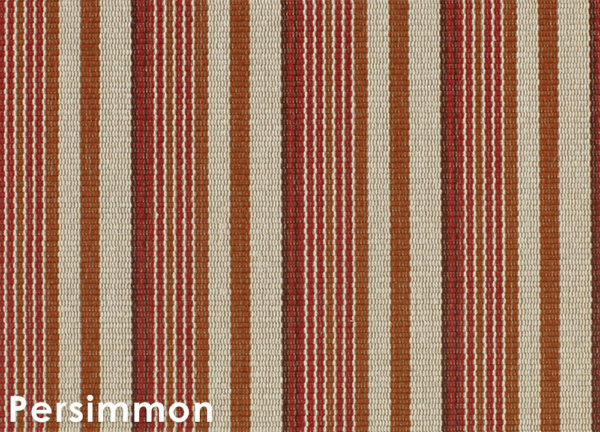 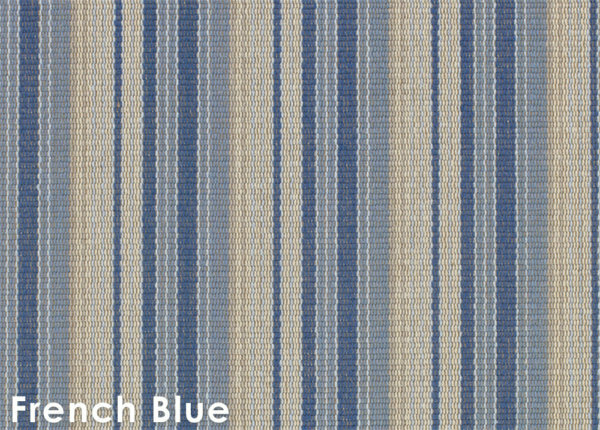 Showcasing a linear striped pattern, this residential carpet offers a clean, tailored look that can complement a versatile range of decorating styles, from nautical-beach themes to southwestern. All three color options, French Blue, Springtime and Persimmon, feature up to four other accent hues all in complement to the base tone which gives decorators added flexibility when choosing their inspiration palette. 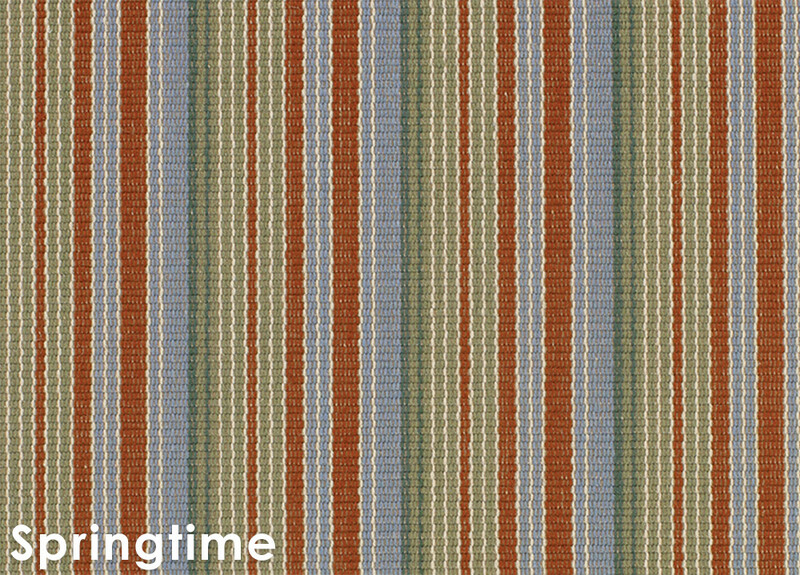 Astin creates a comfortable environment where rest and relaxation are key. 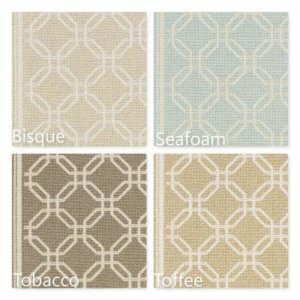 This laid-back floor fashion brings a soothing touch to any lived-in interior. 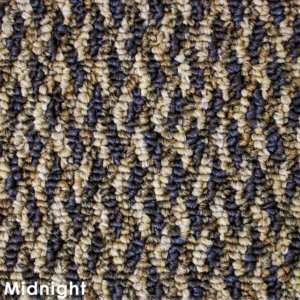 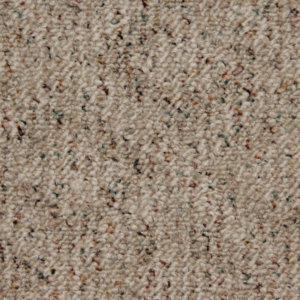 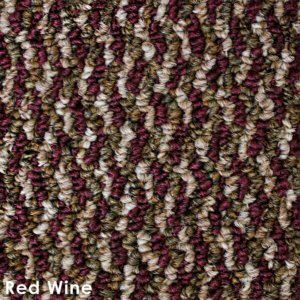 Wilton woven of 100% pure wool, Astin has a flatwoven surface that is both supremely soft and highly durable. 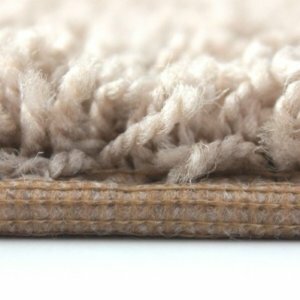 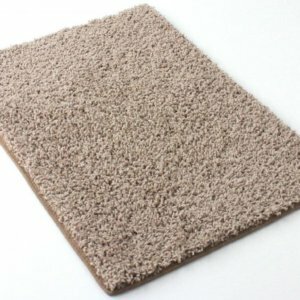 Boasting many practical attributes, carpets made with natural wool fibers have inherent properties that improve indoor air quality and help to prevent the growth of dust mites and bacteria. 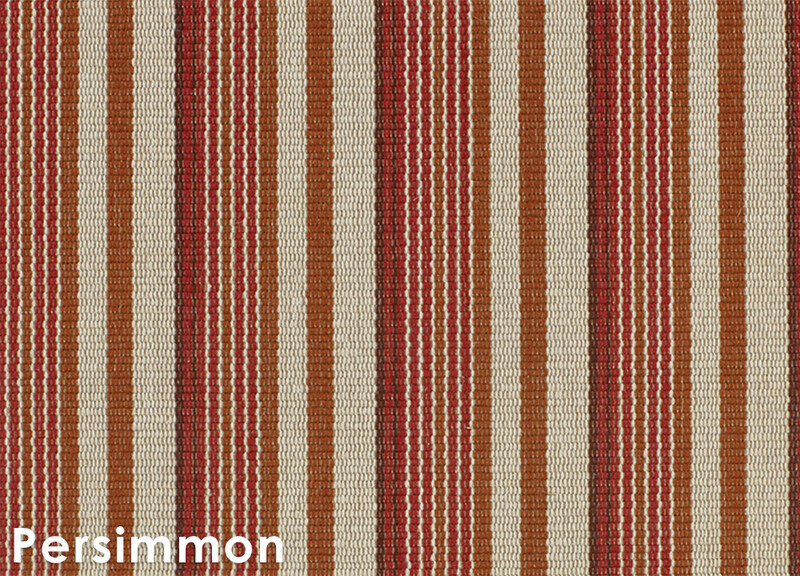 Each Astin rug is finished with a coordinating bound edge to completed the look. 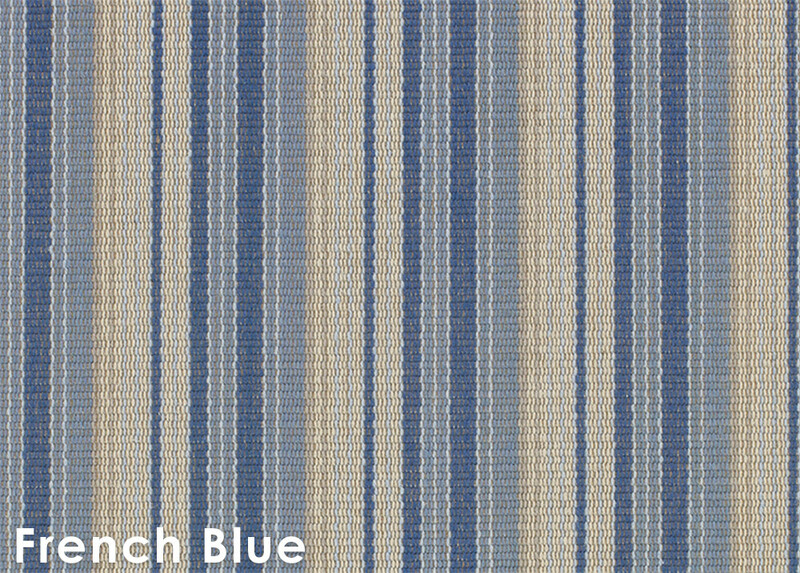 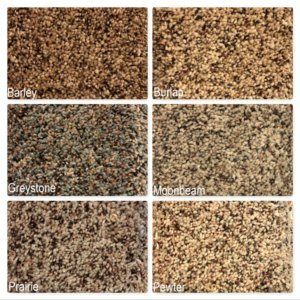 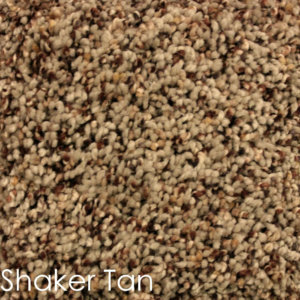 Stocked 13’2″ wide, Astin sets the tone for a fun, casual setting where memories can be made.